It has been a mixed year for some of the world’s biggest drinks companies with drops in beverage sales and aggressive acquisition strategies dominating the headlines. From AB InBev to Diageo, drinks-insight-network.com lists the world's biggest drinks companies based on 2017 revenues. 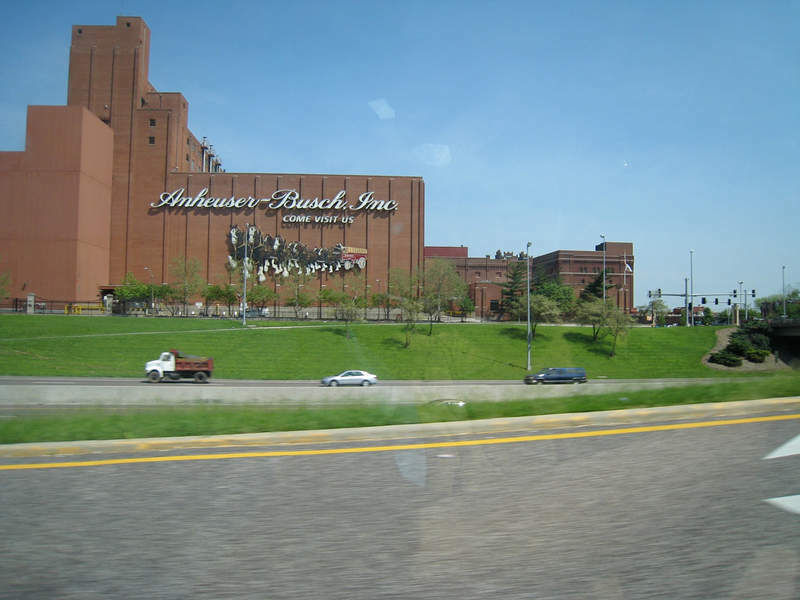 The world’s biggest drinks company Anheuser-Busch InBev is engaged in the production and distribution of beer, rum, malts and other non-alcoholic beverages. Image courtesy of Matt Galligan. The Coca-Cola Company sells more than 500 brands in over 200 countries. Image courtesy of rjcox. Headquartered in New York, Pepsico markets carbonated and non-carbonated beverages, as well as food products. Image courtesy of John Menard. 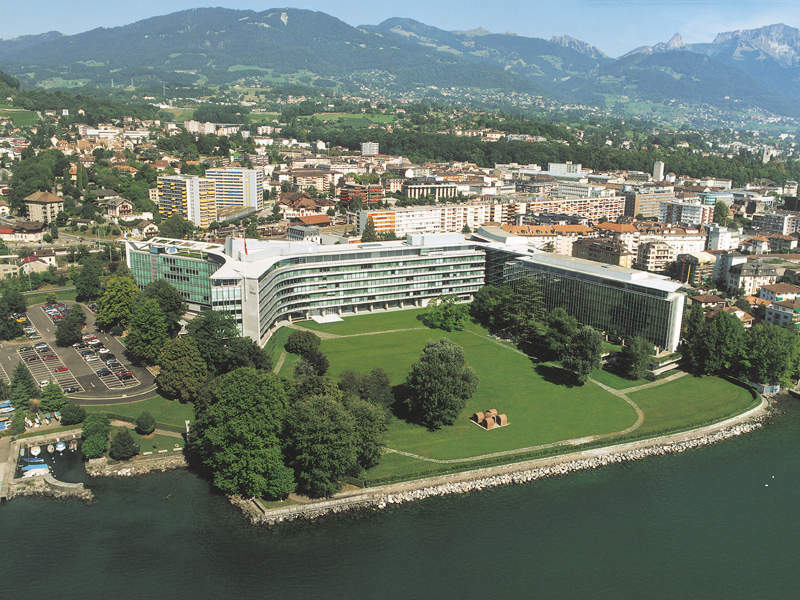 Headquartered in Vevey, Switzerland, Nestle is also the world's biggest food and beverage company. Image courtesy of Nestlé. Heineken sells more than 300 international, regional, local and specialty brands in 179 countries. Image courtesy of Cristian Bortes. Coca-Cola FEMSA is the world’s biggest franchise bottler of Coca-Cola products. Image courtesy of Mike Mozart. Starbucks runs more than 28,000 retail stores in 76 countries worldwide. Image courtesy of SounderBruce. Suntory Holdings produces and distributes alcoholic and non-alcoholic beverages. Image courtesy of Mattia Panciroli. Headquartered in Tokyo, Japan, Asahi Group Holdings offers beer, wines, whisky, spirits, fruit juices, soft drinks, water, coffee and tea. Image courtesy of Wally Gobetz. 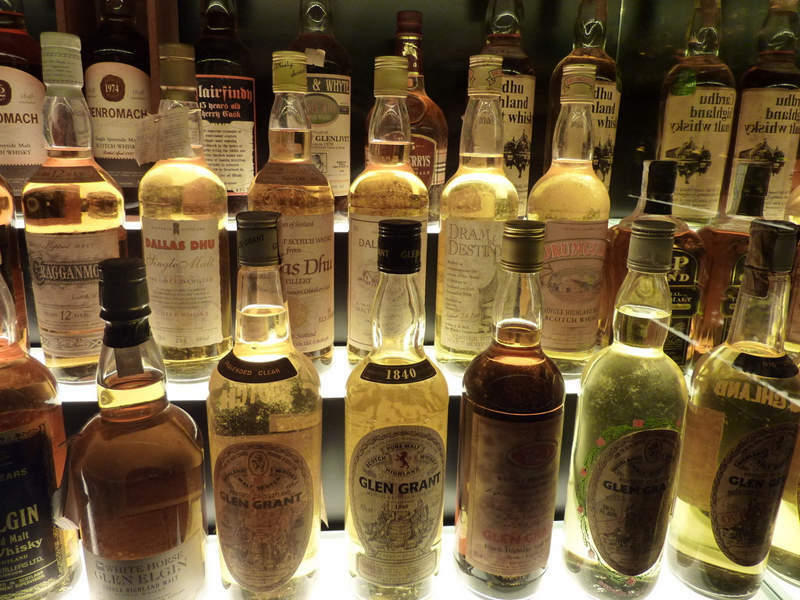 Diageo sells scotch, beer, vodka, whiskey, rum, ready-to-drink alcoholic beverages, liqueur, wine, gin and tequila. Image courtesy of Elizabeth Oliver. Anheuser-Busch InBev (AB InBev) posted a 5.1% year-on-year revenue growth in 2017, which was driven by the strong performance of its global brands and the successful acquisition of SABMiller Group in October 2016. AB InBev is a global beverage and brewing company engaged in the production and distribution of beer, rum, malts and other non-alcoholic beverages, which are sold in more than 100 countries worldwide. Headquartered in Leuven, Belgium, AB InBev markets 200 brands, including popular labels such as Budweiser, Corona, Stella Artois, Beck’s, Hoegaarden and Leffe. The Coca-Cola Company is a producer, distributor and seller of non-alcoholic beverages. In 2017, it reported a decrease in revenues of 15.4% compared with 2016 due to a drop in beverage sales. 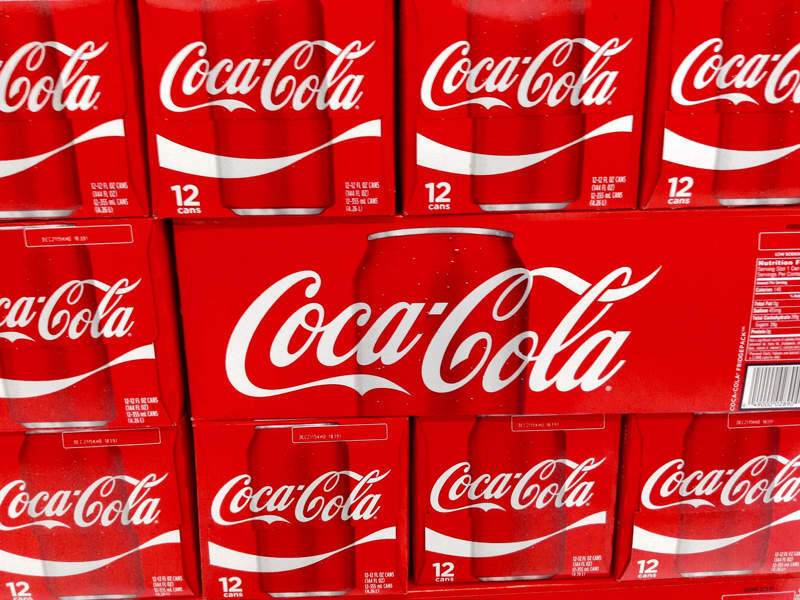 Coca-Cola’s product portfolio includes sparkling soft drinks, water and sports drinks, as well as juices, dairy and plant-based beverages, tea, coffee and energy drinks. The company markets its non-alcoholic sparkling products under popular brands such as Coca-Cola, Sprite, Diet Coke and Fanta. 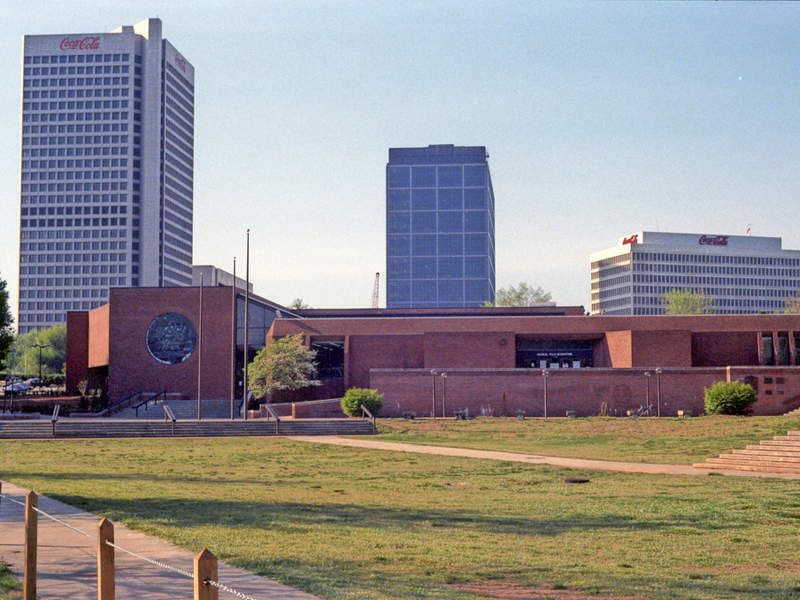 Headquartered in Atlanta, US, Coca-Cola markets more than 500 brands in 200 countries across Europe, the Middle East and Africa (EMEA), Latin America, Eurasia, North America and the Asia-Pacific regions. Pepsico’s beverage sales accounted for 47% of its total revenue of $63.52bn in 2017. The company manufactures, markets, distributes and sells carbonated and non-carbonated beverages, as well as food products, including salty, sweet and grain-based snacks. Pepsico operates through its business segments, North America Beverages (NAB), Frito-Lay North America (FLNA), Quaker Foods North America (QFNA), Latin America, Europe Sub-Saharan Africa (ESSA), and Asia, Middle East and North Africa (AMENA). 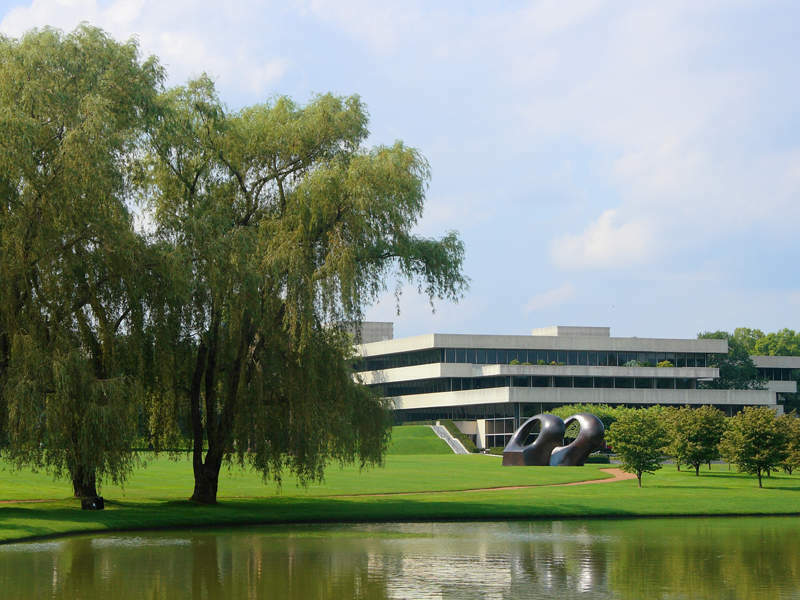 Headquartered in New York, US, Pepsico and its consolidated subsidiaries employ approximately 263,000 people worldwide. Nestle’s revenue from its Powdered and Liquid Beverages and Nestle Waters segments accounted for 31% of its total revenue in 2017. The company’s diverse product portfolio includes baby food, bottled water, cereals, chocolate, coffee, culinary products and confectionery, as well as chilled and frozen food, dairy products, nutritional products, drinks, ice cream and pet care products. The company’s food and beverage portfolio is subdivided into Powdered and Liquid Beverages, Water, Milk Products and Ice Cream, Nutrition and Health Science, Prepared Dishes and Cooking Aids, Confectionery, and PetCare products. The Powdered and Liquid Beverages category includes brands such as Nescafé, Nescafé Dolce Gusto, Nespresso, and Nestea, while Nestle Water’s brands include Nestlé Pure Life, S.Pellegrino, Vittel, Perrier, and Poland Spring. Heineken is a producer and marketer of premium beer and cider brands. It reported a year-on-year revenue growth of 5.3% in 2017 due to an increase in total volume and revenue per hectolitre. Heineken sells more than 300 international, regional, local and speciality beer and cider brands across 179 countries. The company operates breweries, malteries, cider plants and other production facilities in more than 70 countries. 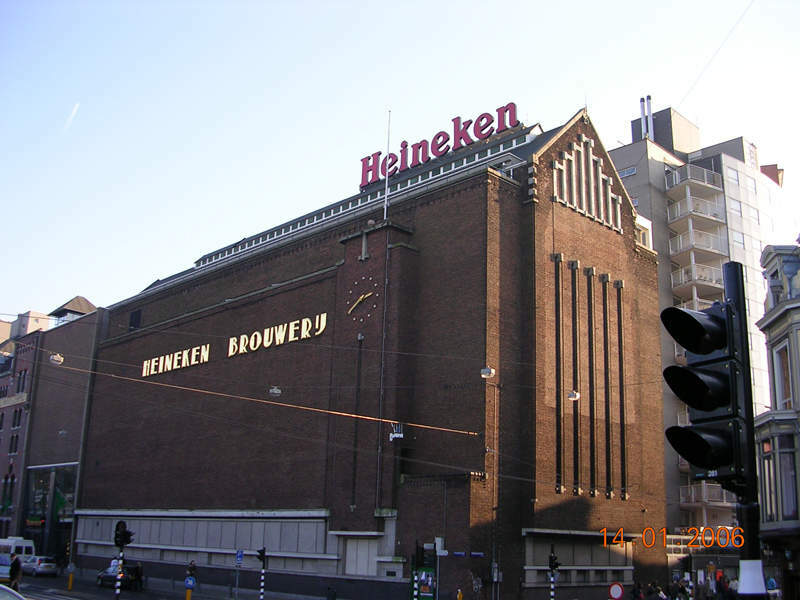 Headquartered in Amsterdam, the Netherlands, Heineken operates through Africa, the Middle East and Eastern Europe; Americas; Asia Pacific; Europe; and Head Office segments. Fomento Economico Mexicano (FEMSA) achieved a year-on-year revenue growth of 15.3% in 2017, which was driven by the strong performance of Coca-Cola FEMSA and FEMSA Comercio’s retail division. FEMSA is an international beverage and retail company involved in the production, distribution and selling of non-alcoholic beverages worldwide. Its beverage product portfolio includes soft drinks, still and sparkling water, ready to drink (RTD) tea, coffee, juices, fruit drinks, sports drinks, energy drinks and fortified beverages. Headquartered in Monterrey, Mexico, FEMSA conducts operations through sub-holding companies Coca-Cola FEMSA, FEMSA Comercio, and FEMSA Negocios Estratégicos. Coca-Cola FEMSA operates 45 bottling plants in Latin America and 19 in the Philippines, making it one of the world’s biggest franchise bottlers of Coca-Cola products. Starbucks Corporation is a speciality coffee chain that posted a year-on-year revenue growth of 5% in 2017. This was primarily contributed by additional revenues from new store openings. Starbucks’ product portfolio includes more than 30 blends of coffee, including fresh‐brewed coffee, hot and iced espresso beverages, coffee and non‐coffee blended beverages, smoothies and teas. Its brands include Starbucks Coffee, Seattle’s Best Coffee, Teavana, Evolution Fresh and Ethos Water. 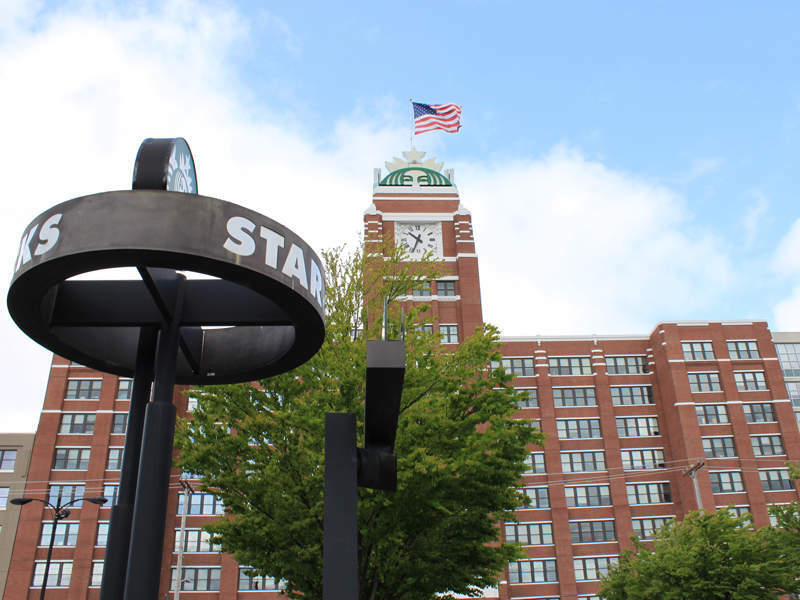 Headquartered in Seattle, US, Starbucks operates more than 28,000 retail stores in 76 countries worldwide. Suntory Holdings’ revenue from alcoholic and non-alcoholic beverages accounted for 89.9% of the total revenue in 2017. This was driven by increased sales volumes in the US, Japan and other key markets. Suntory is engaged in the production and distribution of alcoholic and non-alcoholic beverages. Its product portfolio includes ready-to-eat foods, health foods, mineral water, coffee, tea, juices, beer, whisky, liqueurs, spirits, ice creams and wine. The company markets its products under various brands, including Premium Malt’s, Kakubin, Hibiki, Yamazaki, Hakushu, Jim Beam, Suntory Tennensui and BOSS. 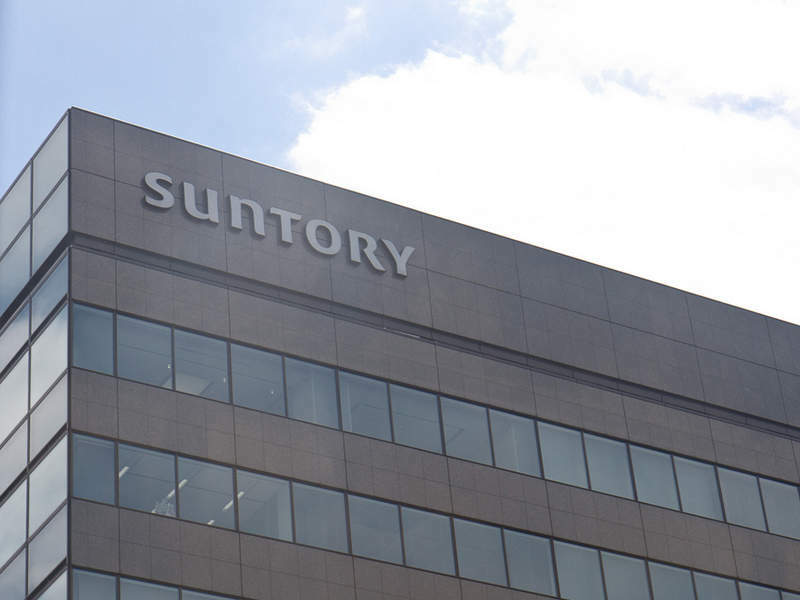 Headquartered in Osaka, Japan, Suntory operates in the US, China, Europe and Southeast Asia. Asahi Group Holdings’ alcoholic and non-alcoholic beverage revenues grew by 23.9%, which was primarily contributed by the overseas business growth in 2017. Asahi is involved in the production and distribution of alcoholic and non-alcoholic beverages. Its product portfolio includes beer, wine, whisky, spirits, fruit juices, soft drinks, water, coffee, tea, seasonings and snacks. 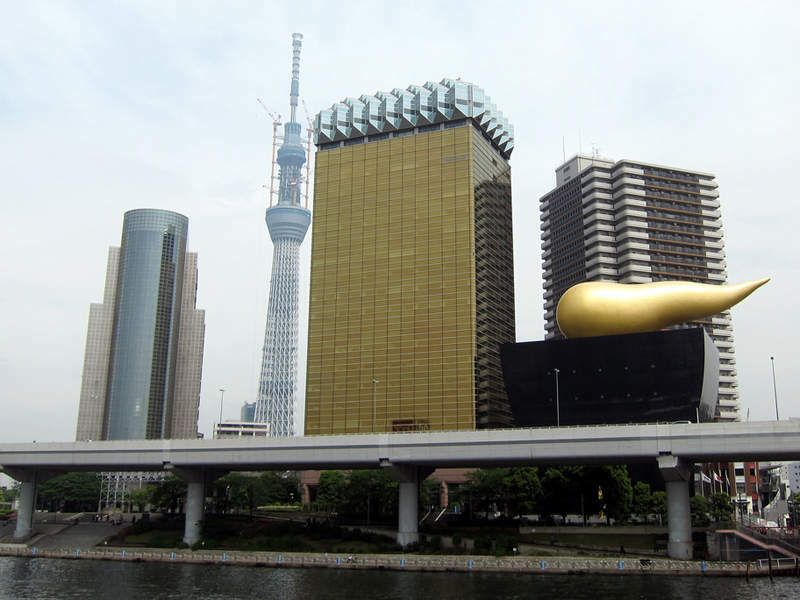 The company’s major brands include Asahi Super, Happoshu and Bireley’s Kanoka Ste. Headquartered in Tokyo, Japan, Asahi operates through Alcoholic Beverages, Soft Drinks, Food, Overseas and Other businesses. Diageo posted a year-on-year revenue growth of approximately 4.2% in 2017, which was primarily driven by organic volume and net sales growth in its US spirits, scotch, and India business segments. Diageo is engaged in the production, marketing and distribution of spirits, beers and wine. It operates a large number of owned and leased manufacturing sites, as well as distilling, blending, maturation, bottling and packaging facilities. The products portfolio of Diageo includes scotch, beer, vodka, Indian-made foreign liquor (IMFL), whiskey, rum, RTD alcoholic beverages, liqueur, wine, gin and tequila. Headquartered in London, UK, the company operates in North America, Europe, Africa, Latin America, the Caribbean, and the Asia Pacific.